We inform you that “Association of contractors “Murmanshelf” will organize the 8th International сonference «Arctic Logistics» on the 11th of April 2018. The conference will be supported by the Government of the Murmansk region and the regional Ministry of Transport and Road Facilities. 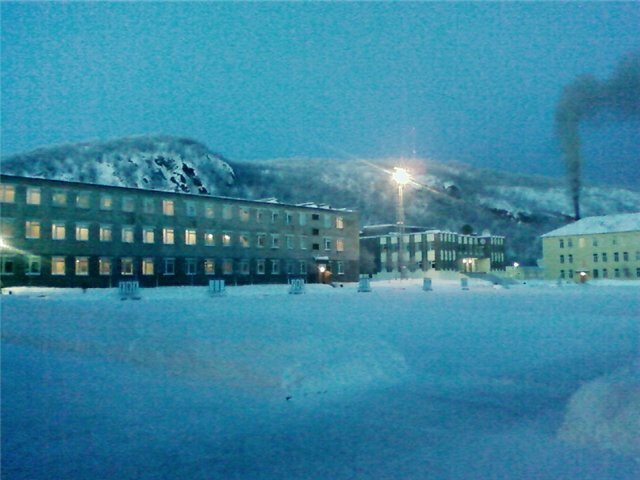 On the 25th of January 2018 Association of arctic projects contractors “Murmanshelf” conducted the Day of contactor of the investment project jointly with Kola Shipyard- daughter company of NOVATEK which is implementing the project “The Center of construction of large capacity marine installations” in the Murmansk region. 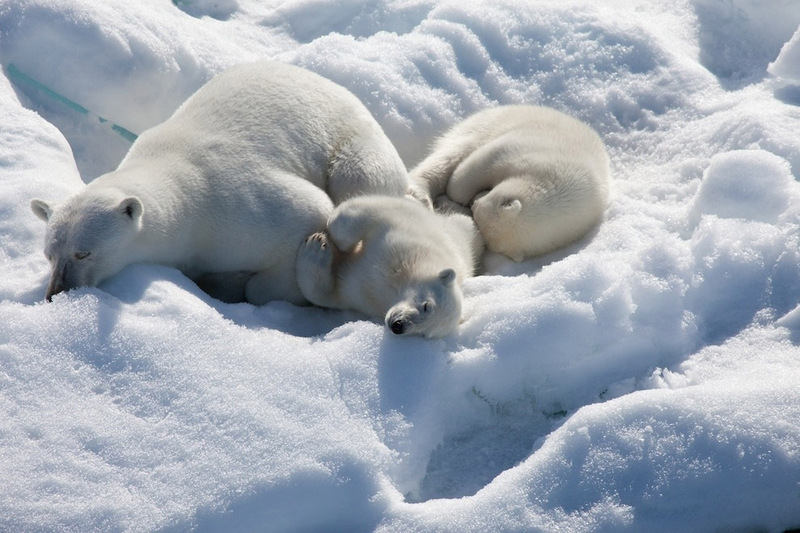 Nonprofit organization “Association of arctic projects contractors “Murmanshelf” invites you to participate in the 8th International Conference «ARCTIC SHELF DEVELOPMENT: STEP BY STEP». The Conference will take place in Murmansk on the 16th – 17th of November, 2015 supported by the Government of the Murmansk Region in the framework of the IV Murmansk International Business Week. Program of the conference includes plenary sessions, discussions at the round tables and business meetings. State commission on Arctic development starts today chaired by Dmitry Rogozin, Russian Vice Prime Minister. 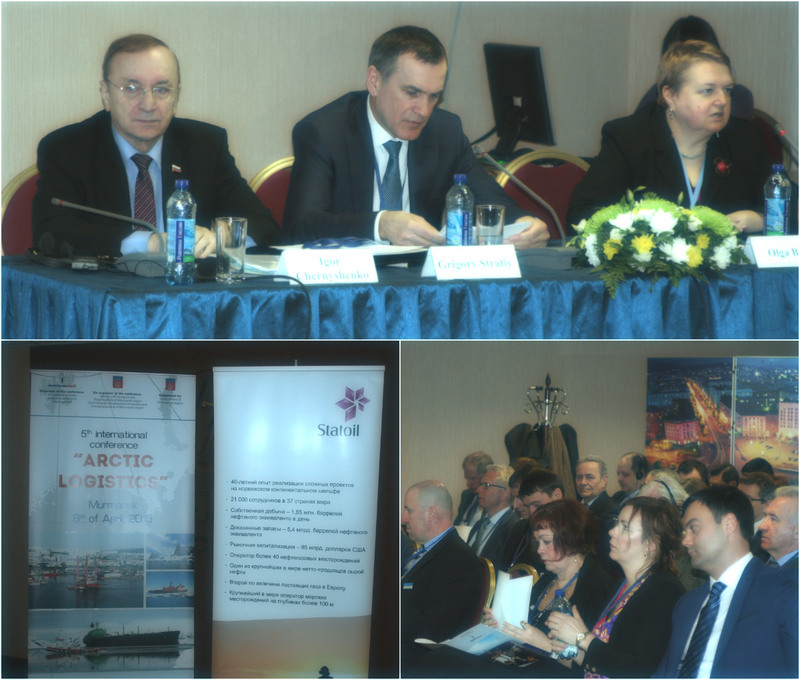 April, 9 - Russian-Norwegian conference in the framework of two projects: “Maritime Preparedness and International Partnership in the High North” (MARPART) and “Search and Rescue in Eastern Barents Sea” (SEBS). These projects are to develop Russian and Norwegian cooperation, to achieve mutual understanding at providing safe sailing in the North, to involve interested sides into discussion, to develop and implement common programs at training of personnel. NPO "Association of arctic projects contractors "Murmanshelf" held 5th international conference "Arctic Logistics"
April, 8th: "Association of arctic projects contractors "Murmanshelf" has organized and held the 5th international conference “Arctic Logistics” supported by the Government of Murmansk region. Co-organizers of the conference: Ministry of Transport and Road Facilities of Murmansk region, Committee for Development of Industry. 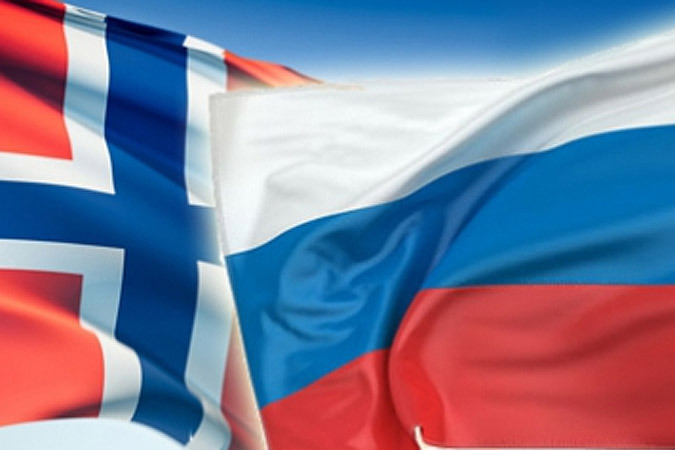 April, 9 - Russian-Norwegian conference in the framework of two projects: “Maritime Preparedness and International Partnership in the High North” (MARPART) and “Search and Rescue in Eastern Barents Sea” (SEBS). 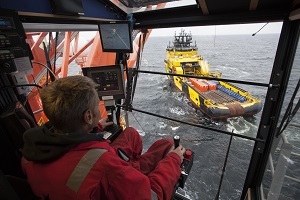 Norwegian and Russian rescue centers will team up with coast guard forces from both countries for a joint exercise on search and rescue and oil spill preparedness. The joint exercise “Barents 2015” will be arranged as planned in the border areas in the Varanger Fjord in June. 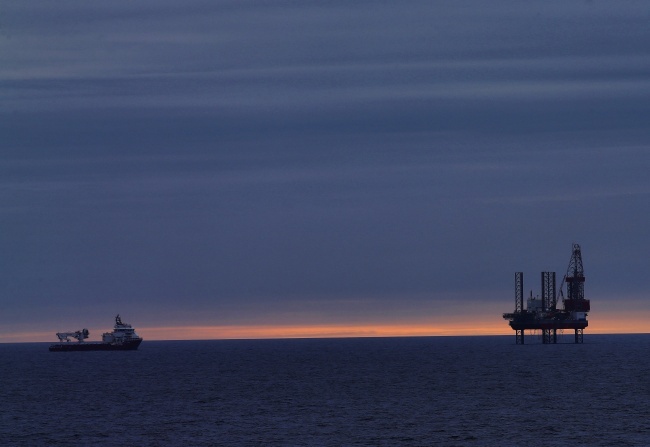 A public hearing on the development of one of the most perspective oil and gas areas in the Barents Sea takes place in Pechenga, the Russian municipality in Murmansk region bordering on Norway and Finland. Registration to the 5th international conference "Arctic Logistics"
April 8, 2015 - 5th international conference "Arctic Logistics". 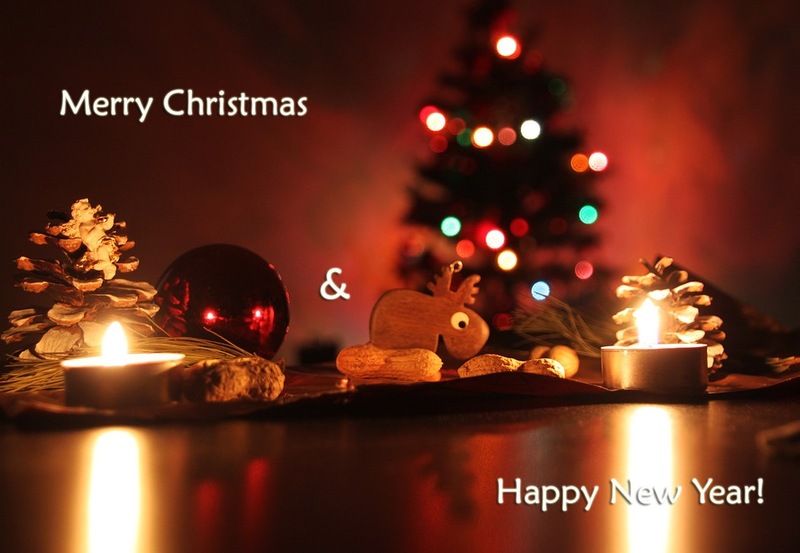 Organizer is NPO "Association "Murmanshelf" supported by the Government of Murmansk region. Brent crude tumbles below $50 per barrel on Wednesday, but Eni insists the economics are robust at the €4,86 billion Goliat field. 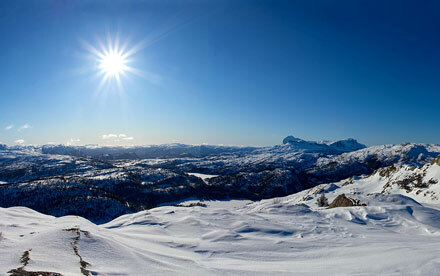 Also the Norwegian Oil and Gas Association has great faith in the future in the Barents Sea. The Project 'Enhancement of Oil Spill Response System by Establishing Oil Database' within the framework of the KOLARCTIC ENPI CBC Programme is completed. A final meeting of the project 'Enhancement of Oil Spill Response System by Establishing Oil Database' (KO 437) within the framework of the KOLARCTIC ENPI CBC Programme was held in Rivaniemi, Finland on December 10. The meeting was attended by partners from Russia, Finland, Norway: State Regional Center for Standardization, Metrology and Testing in the Murmansk region, the Northern Branch of Marine Rescue Service, Murmansk Department for Hydrometeorology and Environmental Monitoring, Ministry of Economic Development of the Murmansk region and Storvik Consult, University of Oulu / NorTechOulu, Finnish Environment Institute, Norwegian Coastal Administration, Troms and Finnmark, and the representatives of the Joint Managing Authority of the Kolarctic Programme. 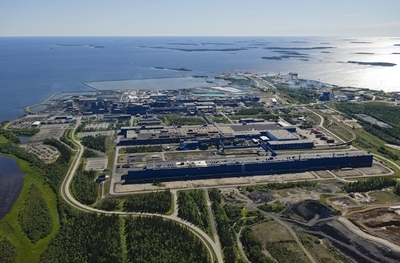 Construction is to begin next January on a liquefied natural gas (LNG) terminal in northern Finland. Vietnamese state-owned company PetroVietnam strikes a deal with Gazprom-Neft on the development of the Dolginskoye field in the Pechora Sea. 7th international conference "Arctic Shelf Development: Step by Step"
NPO "Association "Murmanshelf" held the 7th international conference "Arctic Shelf Development: Step by Step" on the 18-19th of November supported by the Government of Murmansk region. The co-organizer of the event was Committee for Development of Industry and Entrepreneurship of Murmansk region. 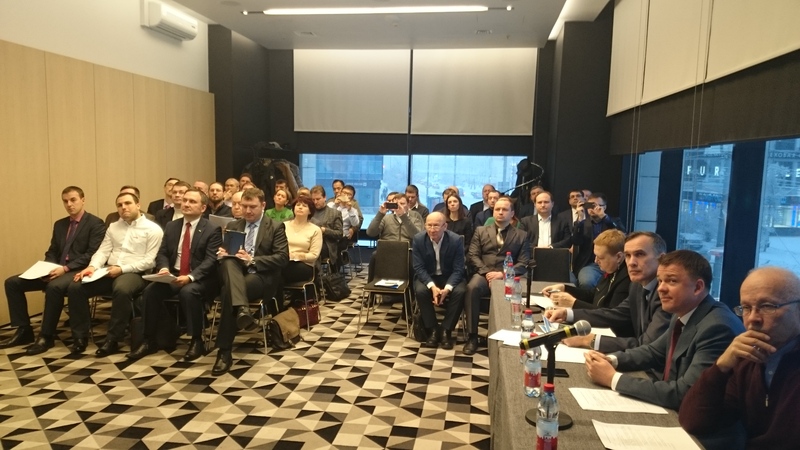 The conference was one of the events of III Murmansk International Business Week. The main sponsor was Statoil company. 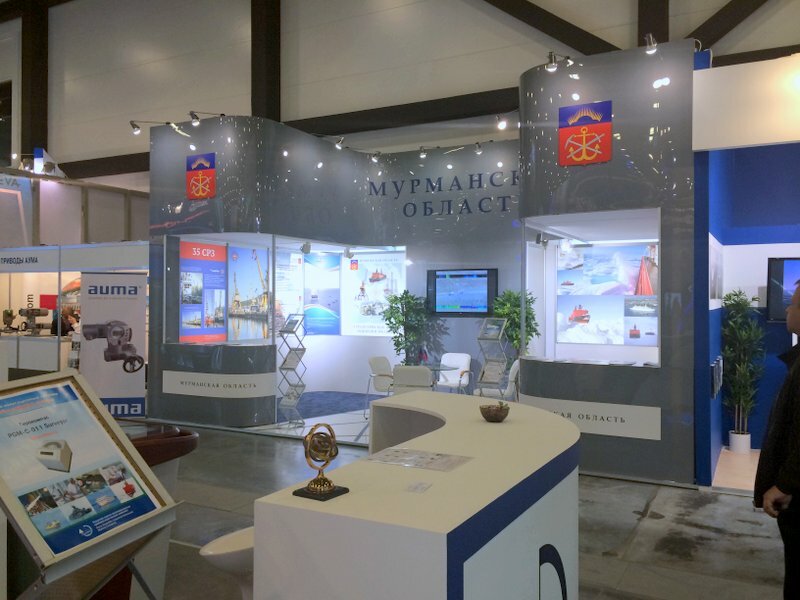 International conference and exhibition on shipbuilding and production of hiqh-tech equipment for continental shelf development Offshore Marintec Russia was opened in new congress center “Expoforum” on the 7th of October (Saint Petersburg). Rosneft successfully completed the drilling of the northernmost well in the world – the Universitetskaya-1 well in the Arctic. 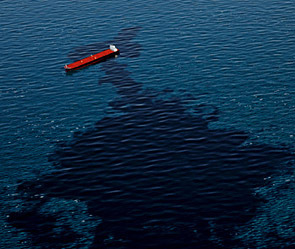 According to the results of the drilling Rosneft has made an oil discovery at the East-Prinovozemelskiy-1 license area. 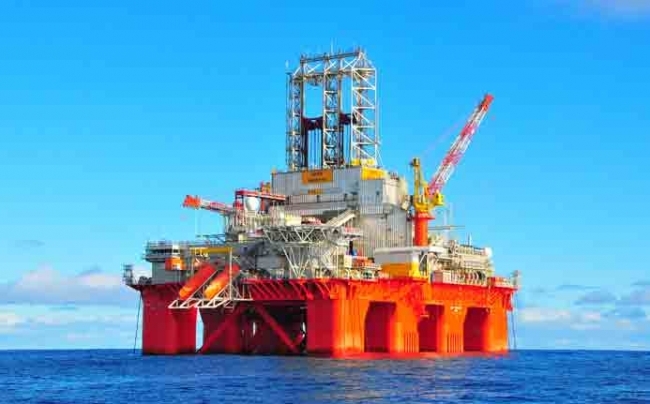 The drilling was completed in record-breaking time - in one and a half month - in compliance with all the technological and ecological standards and requirements.